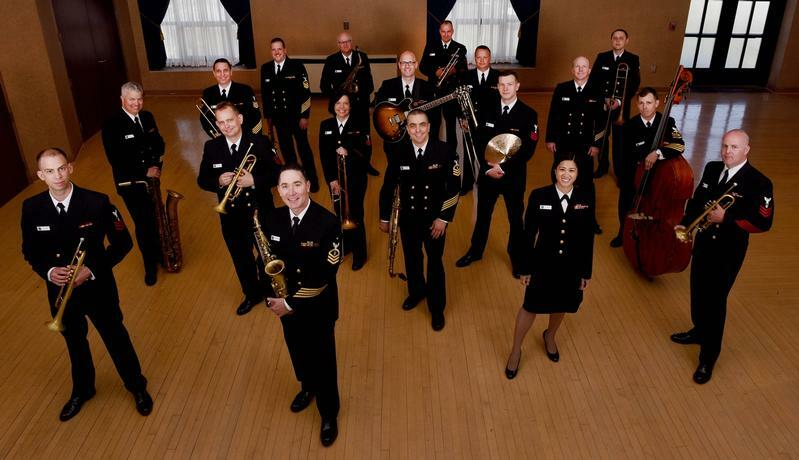 Jazz is America’s music and the U.S. Navy Band Commodores, the Navy’s premier jazz ensemble, have been performing the very best of big band jazz for the Navy and the nation for over 40 years. 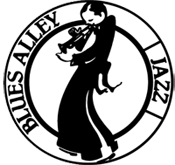 Formed in 1969, this 18-member group continues the jazz big band legacy with some of the finest musicians in the world. Led by Senior Chief Musician William C. Mulligan, the Commodores’ mission includes public concerts, national concert tours, ceremonial support in honoring our veterans, jazz education classes and clinics, and protocol performances for high-level military and civilian government officials.